If you’re still a little new to the game, it’ll take some time to build up the skills to play at the high-roller level. Practice hand selection, while any hand can win, the smart gambler plays hands that have good odds to win. Take good care of Lady Luck. 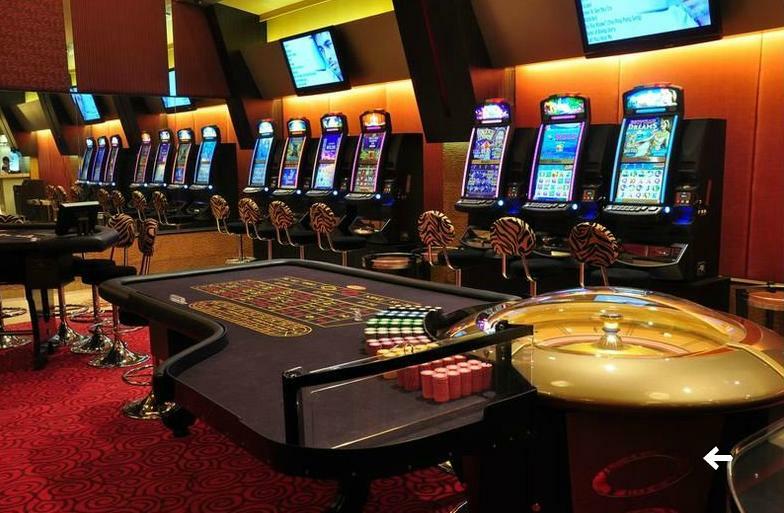 Here are the 5 casinos that you simply cannot afford to miss when in Goa. Casino Palms may not be the biggest or most exciting Casino on this list, but it sure is the most relaxing. 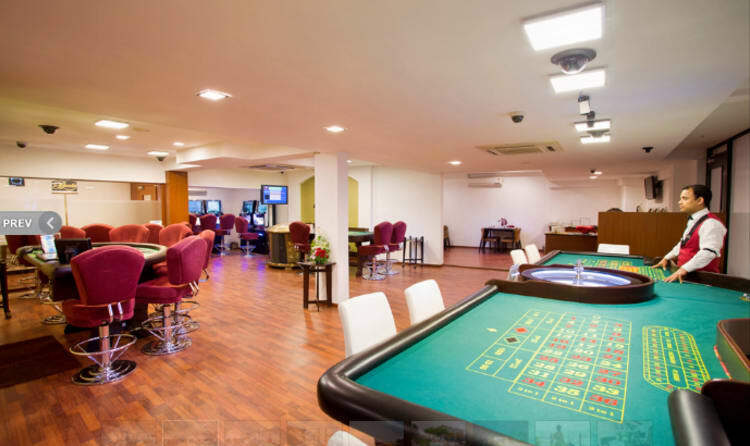 Palms hosts a complete variety of games like blackjack, roulette, mini- flush and baccarat along with machine poker and slot machines, guests are spoilt for choices. Being an in-house casino of the luxurious La Calypso Hotel, there is no shortage of accommodations. Casino Carnival has earned its reputation for being the largest, friendliest and most family oriented casino in Goa. It hosts a plethora of Slot Machines and Variety of Table Games, mainly the American Roulette, Baccarat, Blackjack, 5 Card Poker machine, Slots & Progressive Jackpots. And being a part of Goa Mariots you can expect exceptional hospitality. The newest addition to the industry, it seems like Chances is here to stay. 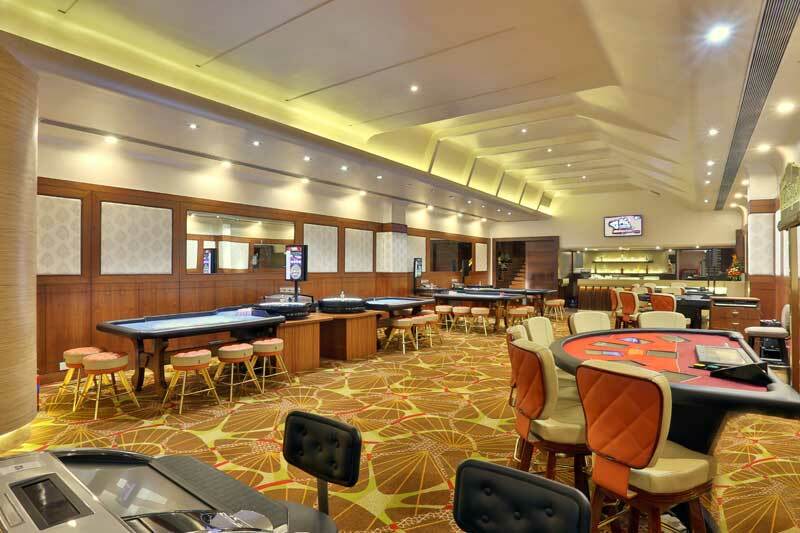 The casino has been frequently praised for its clear glass walls of the casino allow the patrons to enjoy a spectacular view of the Mandovi River while they are are placing bets on the tables. The casino also includes two exquisite restaurants offering a wide variety of cuisine. Where: 184/189, Machado’s Cove, Dona Paula. Thats right. Jaqk. Not Jack, or Jak or Jaq either. J-A-Q-K ! 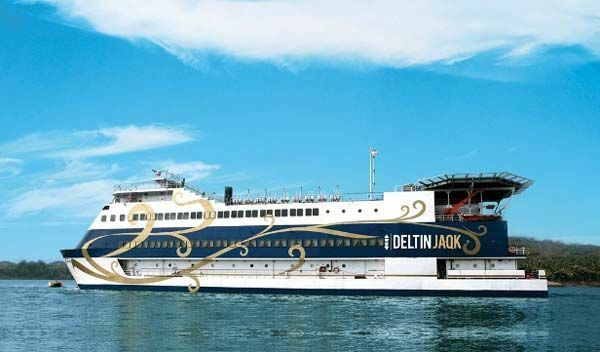 Deltin Jaqk – anchored in Goa’s scenic River Mandovi – is one of the foremost Casinos in India. With over 350 gaming positions, a multi cuisine restaurant, an Aqua Bar & upbeat entertainment this offshore Indian Casino promises to provide you an unforgettable experience. 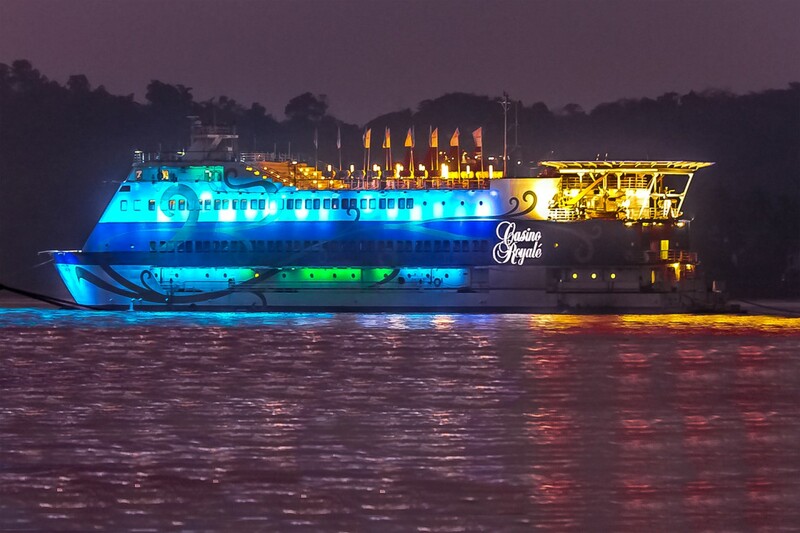 Casino Pride was one of the first Casinos in Goa. With no glare, no shadows and no distractions, the gold pillared ceilings of Casino Pride make it the perfect place to get some peace of mind while earning your money back. Casino pride offers games like andar bahar, flush, mini flush, Texas hold’em, roulette and many more. 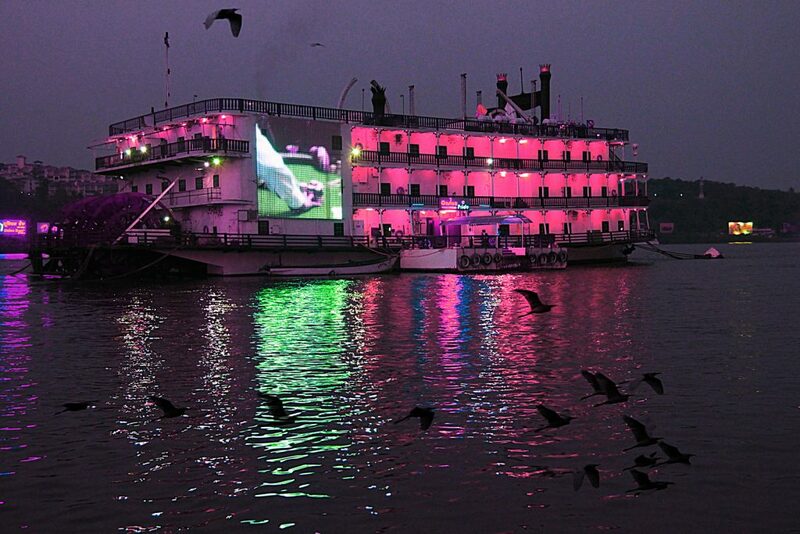 Also, the massive LED display on the ship looks badass at so many levels. The probability of you winning big may not be 100%. But finding the best of Goa on the Lokaso app is. Instal now and never leave your journey on luck again.